Social media and logos icons are an essential part of every website design, especially as a sharing mechanism. This icon set from IconBunny will play a key role in communicating your message visually to the fullest. The Social media and logos set from IconBunny is made of 1400 beautiful icons. It is created to elevate your design and give your users a spectacular sharing experience. From sharing a news article, a funny picture, video or gif, everything requires a social media and logos icons set. Users associate a sense of connection with logos and it is essential to deliver something that is up to the mark. This vibrant icon set covers a wide range of social media and logos icons that can be resized according to your needs. The iconsets are ready to use for all devices and platforms. Mobile, website or a tab, this makes it much easier to integrate the icon set according to your needs. 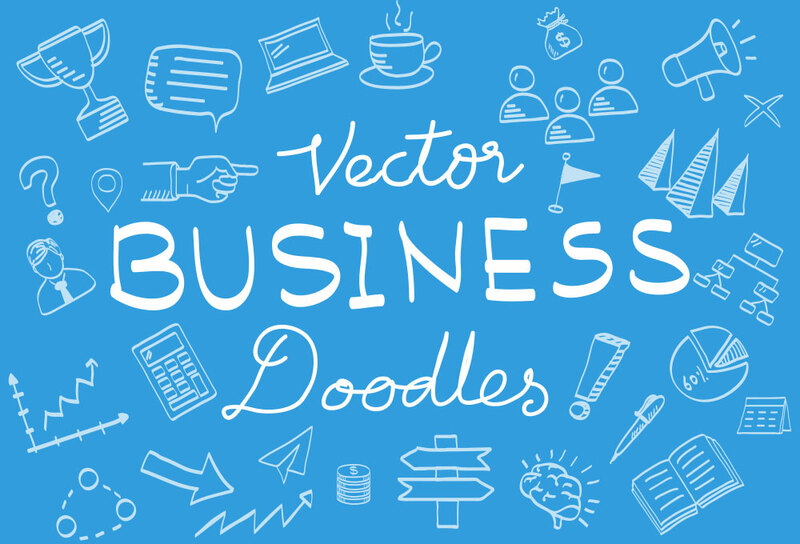 It is a set with 100% vector icons that are easy to edit and scale. No matter how you like your icon design, the set is available in 14 different styles on Iconbunny to match every design philosophy you can imagine. From line icons, to filled icons, and anything in between, you’ll find whatever you’re looking for. The icon sets are downloadable in CDR, EPS and PNG formats for FREE.